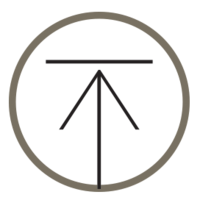 View the collections of products we offer to promote your brand or showcase photographic imagery. Choosing to print on something other than paper creates a piece of art for any room. I can print on a number of substrates such as acrylic, aluminum, wood and canvas. 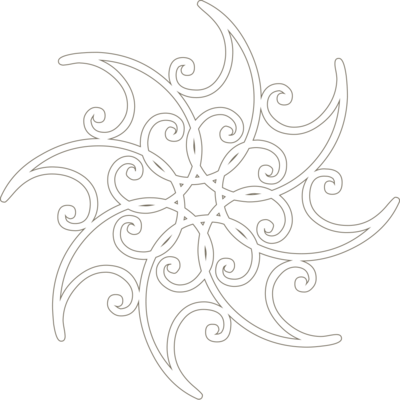 All are offered in a number of sizes and shapes. Large format banners & posters are a great way to advertise on buildings or at venues. 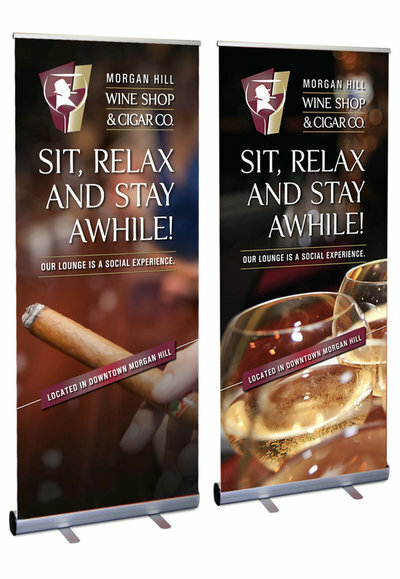 Banners are available in standard vinyl, fabric and mesh. I also offer banner shades that are available as floor stands or table tops and can be purchased with interchangeable shades. My wall ledges come in the same variety of colors as my frames, or you can provide me with the brand name and color you would like to use. Table top easels are available in 6"-12" with our floor easels as high as 65" so you can display your portraits in that special corner space. 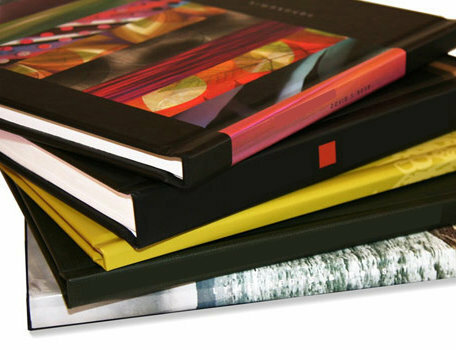 I offer a number of album types from flush mount, magazine-style, lay flat, self-mounts, photo insets and cover-wraps. 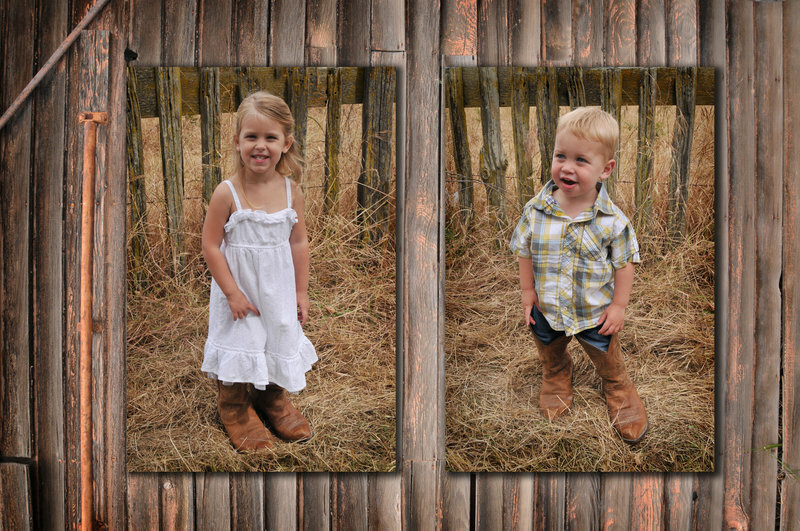 They are offered in sizes from 8"x8" mini albums up to 16"x12". My custom leather covers are offered in a variety of colors and textures. I love repurposing old frames! 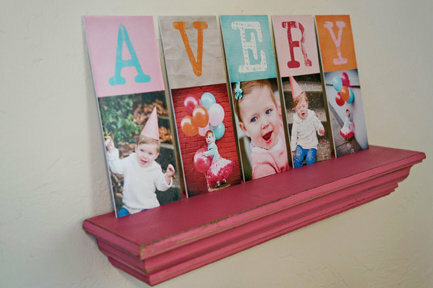 Provide me with your keepsake frames and will sand, stain or repaint them the color you want. 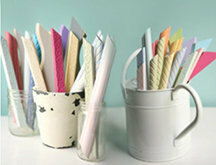 I also offer white wash and milk paint techniques for that shabby chic weathered look. 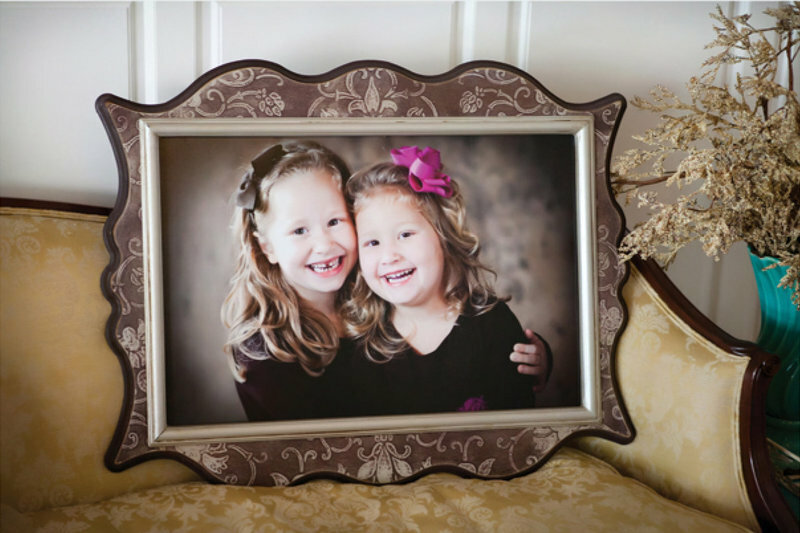 Choose to display your portraits in your keepsake frames or have me inset a mirror or chalkboard slate so you can "use" the frame vs. just "admire" it. From whimsical to the most formal, I offer a wide variety of handcrafted frames and trim styles to choose from that will perfectly compliment any interior space. Colors range from pastels to earth tones to vibrant primaries. If you want to match an existing wall color for your trim, just provide the brand name and color.